We are proud to announce that StayGreen Lawn Services has recently become a volunteer for Project EverGreen’s GreenCare for Troops, an award-winning program that provides free lawn care and landscape services to families of currently deployed military personnel. Our yards provide an area for children and pets to play and family and friends to connect. Lawns and landscapes create a beautiful place that positively contributes to the environment and the relationships in our lives. Our goal is to help reduce the stress and give military families a worry-free lawn during their deployment. 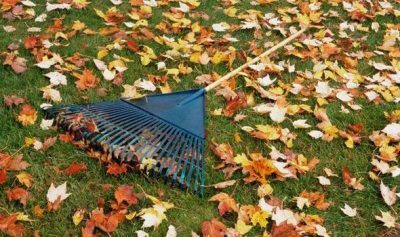 As a GCFT volunteer, StayGreen wants to give the gift of green space to military families when they are most in need. Giving back to military families who sacrifice so much for our country is selfless service. The dedication military personnel have for our country is inspiring us to work one lawn at a time to make a difference in their lives. 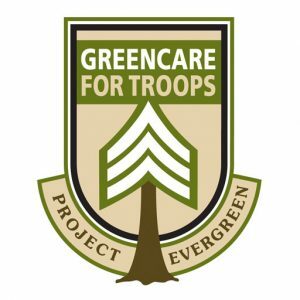 GreenCare for Troops was started in 2006 by Project EverGreen. Since its inception, more than 11,000 military families have registered to be helped by lawn care and landscape professionals. By volunteering for this initiative, StayGreen is joining volunteers across the country to provide this valuable service. Headquartered in Cleveland, Ohio, Project EverGreen is a national non-profit committed to bringing people together to make a difference in how yards, parks, and communities creating a greener, healthier, cooler Earth by supporting the creation and revitalization of managed green spaces that result in healthier, happier people. Project EverGreen initiatives include GreenCare for Troops,™ SnowCare for Troops,™ Healthy Turf. Healthy Kids.,™ Our Winning Green Spaces contest and the Environmental Communicator of the Year award. How can military families interested in participating apply for the program? If you or someone you know is eligible to receive services or interested in volunteering, visit the GreenCare for Troops page on Project EverGreen’s website to learn more.